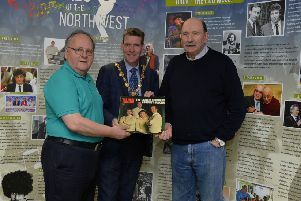 An fabulous exhibition of photographs and memorabilia from the Irish showbands era of the 1950s, 60s and 70s was officially opened at the Aras Colmcille Heritage Centre yesterday, in the grounds of St. Columba’s Church, Long Tower. The exhibition will remain in place until Saturday, April 27th.. 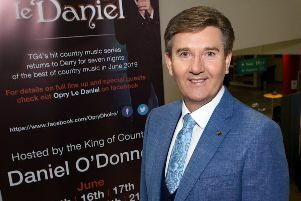 Following his sold-out Christmas Concert last week, Daniel O’ Donnell has announced the return of his host show, ‘Opry le Daniel,’ to Derry’s Millennium Forum in June, 2019. 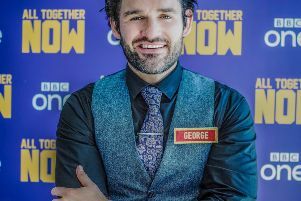 A Derry singer is to appear as a judge on the prime time BBC talent competition ‘All Together Now’. 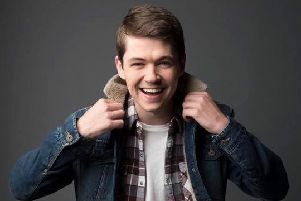 A Derry man who starred in the internationally renowned show ‘Celtic Thunder’ and hit American TV show ‘Glee,’ is to release his first solo album of original music. 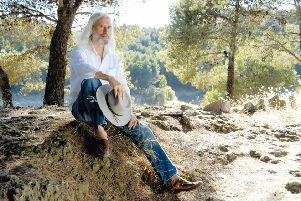 Fans of country music legend Charlie Landsborough will be devastated to learn that he has decided to hang up his guitar and stop touring. 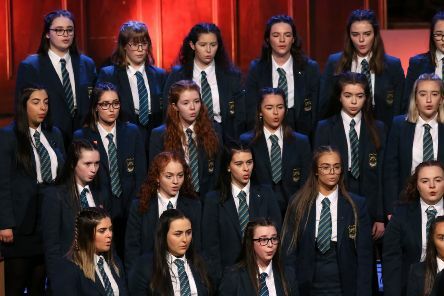 Sinn Fein has called on the Irish government to boycott the Eurovision Song Contest in Israel in 2019. 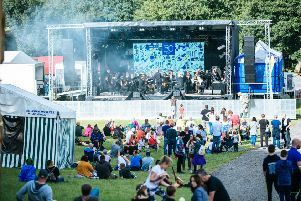 The 2018 Stendhal Festival took place near Limavady at the weekend - here’s a selection of photos from the festival. 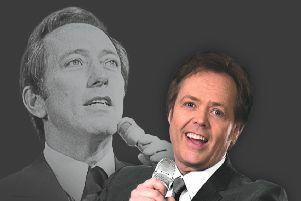 The legendary Jimmy Osmond, youngest of the famous family of singers, is paying tribute to his mentor and friend Andy Williams with the show Moon River and Me, which is coming to Derry’s Millennium Forum on Sunday September 9. 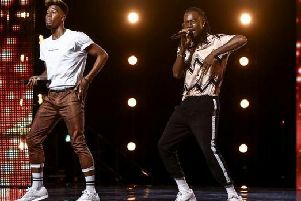 Girls Aloud: they were all glossy legs, huge hair extensions and matching polyester outfits, with just enough tweaks for each band member to differentiate themselves. 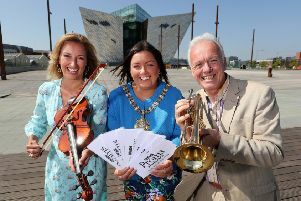 Proms in the Park, BBC Northern Ireland’s biggest classical music party of the year, will return to the Titanic Slipways in Belfast on Saturday, September 8. 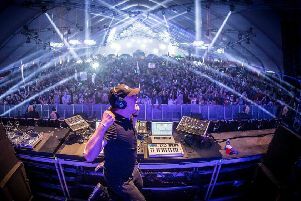 The winners of the Derry Journal competition for tickets to the forthcoming epic Lush! 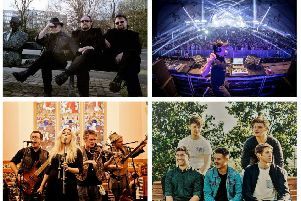 Classical and We Are Together festivals at Ebrington can now be revealed. 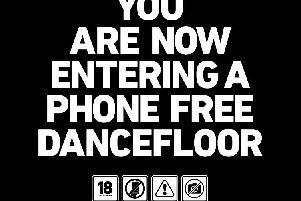 Ireland’s leading electronic music festival, Celtronic, has taken the radical step of banning mobile phones from its dancefloors this year. 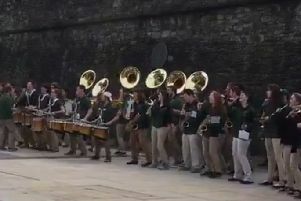 Details of a massive free concert in Ebrington Square, to close the forthcoming Maritime Clipper Festival in style, have been revealed today. 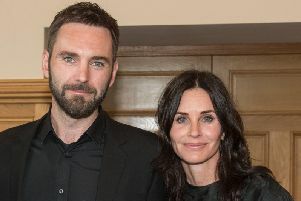 Derry's Johnny McDaid has won a coveted Ivor Novello award for his work on Ed Sheeran's hit, 'Shape of You'. 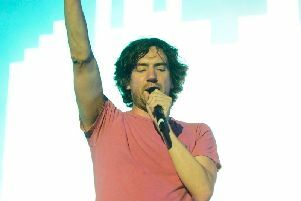 Fresh from their brilliant Ulster Hall gig and Millennium Forum gigs, Snow Patrol have announced they will play Belfast and Dublin later this year. 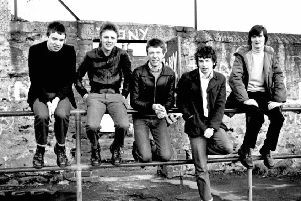 A new book chronicling the history of music in NI during the Troubles is jam-packed with yarns about Derry and the often offbeat attitude the city adopted to the violence, bigotry and hate that consumed the region. 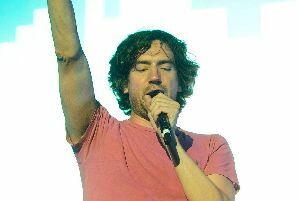 Snow Patrol fans eagerly anticipating the release of the band's first single in seven years have had their first listen to their new song. If this doesn’t brighten your day, nothing will!